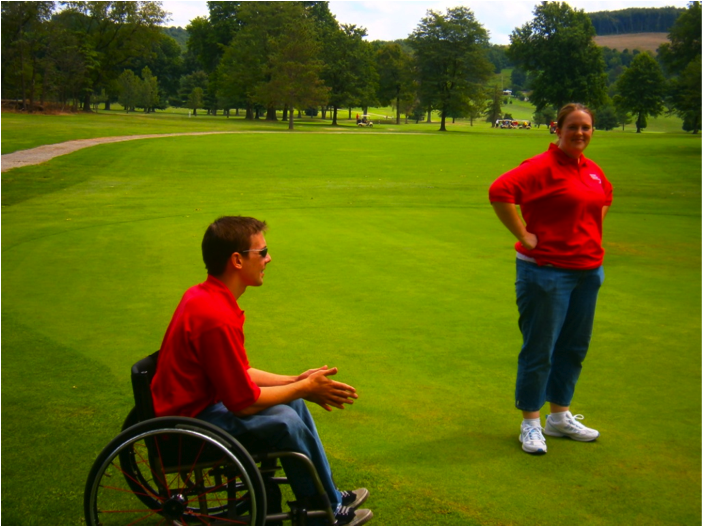 for Golfers with Disabilities at Fox Run Golf Course. For the 20th Annual Chuck Scally, Sr. Memorial Open, 33 golfers took part in the scramble format tournament. Amazingly 7 of the 8 teams completed the par 72 Fox Run course under par. Competitors in the tournament included people with spinal cord injury, amputations, spina bifid, arthritis, visual impairments, joint replacements, as well as polio, stroke and traumatic brain injury survivors. Following the tournament, golfers and volunteers enjoyed a steak dinner, awards presentation, and prize raffle at Fox Run. See 15th Annual Chuck Scally, Sr. Open photos. 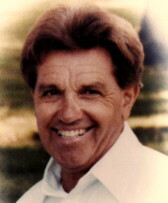 In March of 1996 the game of golf suffered a great loss with the passing of Chuck Scally, Sr. In 1989 Chuck Scally, Sr. was approached to host D.T. 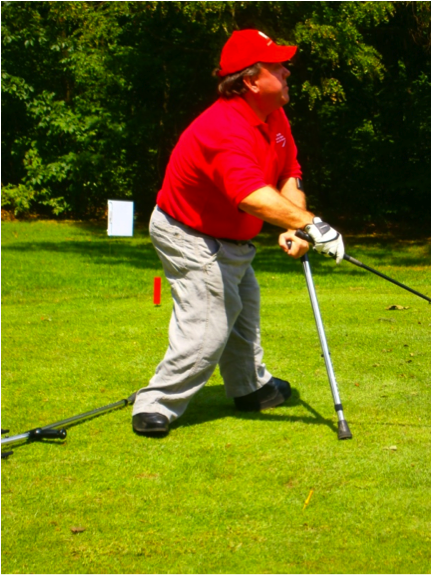 Watson Rehabilitation Hospital’s first Learn to Golf Clinic. 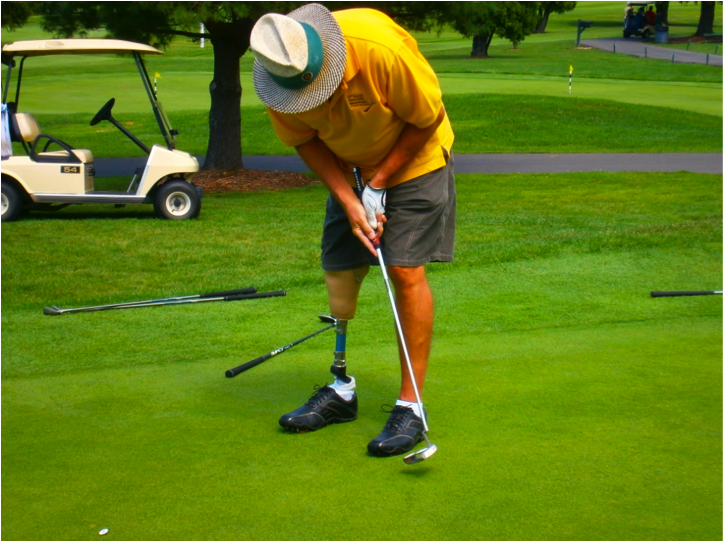 Without hesitation Chuck agreed to provide his family’s facility in Moon Township, Scally's Golf Center, and his vast knowledge of golf to people with various disabilities in order for them to learn or relearn the game of golf. The Annual Learn to Golf Clinic was such a big success that the participants yearned for more, a tournament to put what they learned to use in a competitive format. Chuck contacted his good friend Max Mesing, owner of the Fox Run Golf Course, to host the tournament. In 1993 the first “Physically Challenged Open" was played at Fox Run. Thankfully, the Scally family continued their commitment to the annual Learn to Golf Clinic. So to, continued the successful tournament at Fox Run. Click the image above to visit Scally's website. 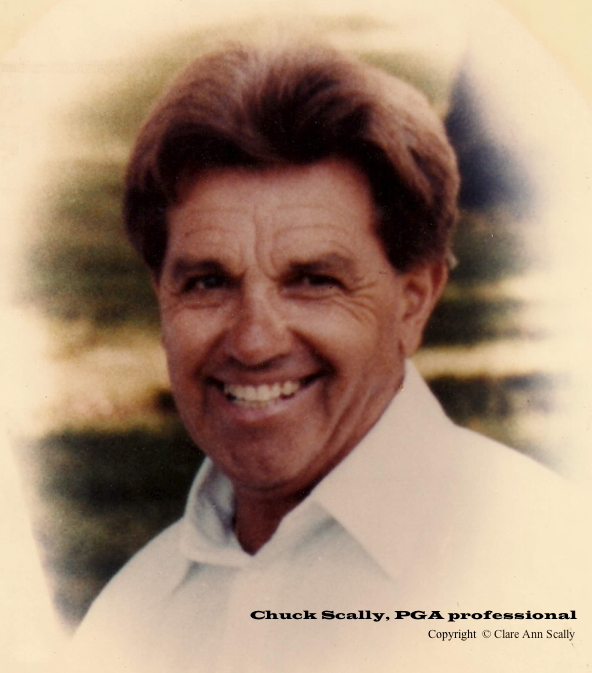 In 1996 the Scally family graciously agreed to allow the tournament to be renamed the Chuck Scally, Sr. Memorial Open in honor of the man who gave so much to golfers with disabilities and who was the driving force in getting the tournament started. 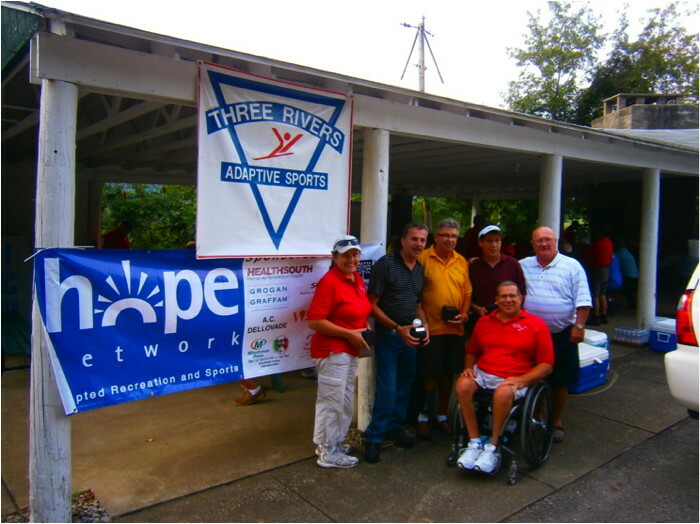 Eventually, the tournament planning was continued by Mark Kulzer president of Three Rivers Adaptive Sports (TRAS) and John Sikora of HOPE Network. 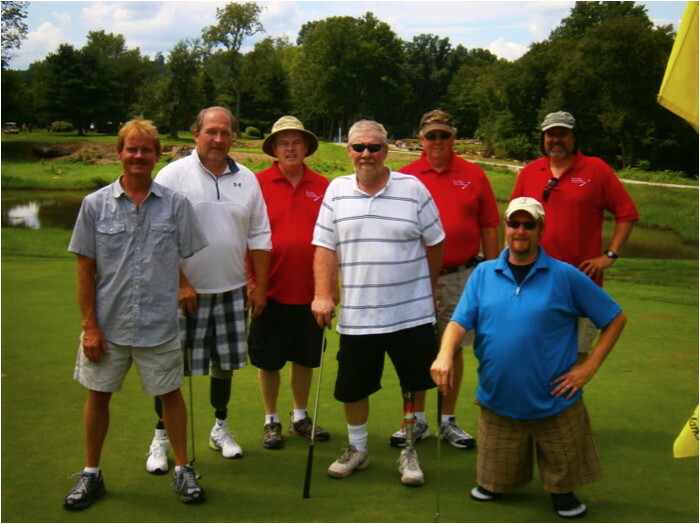 The Scally Family, Fox Run Golf Course, and Marc Kowatic, president of Pittsburgh's Hanger Orthotics and Prosthetics, have continued to be major supporters of the tournament. Without their combined assistance, the tournament could not have continued.